This week, New Girl began its abbreviated 8-episode final season. 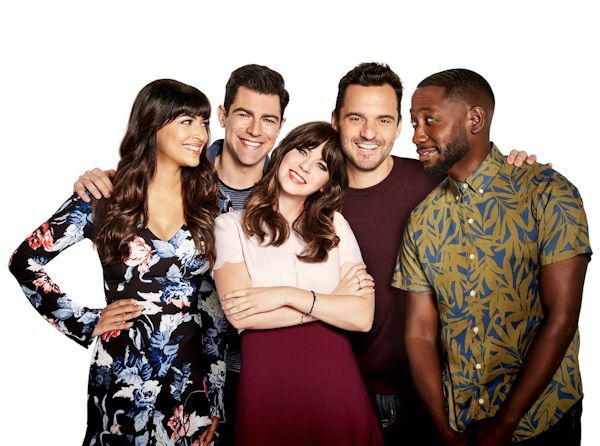 I've been a fan of New Girl nearly since it began back in 2011, and over the course of its seven seasons, I've found the series to be an incredibly funny series with some top-notch characters that will certainly go down as one of the primest examples of the early '10s hangout comedy. What began as a Zooey Deschanel star vehicle quickly evolved into a quirky, strange little series about a truly weird group of friends navigating into adulthood. 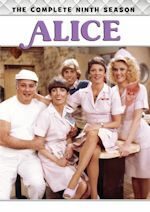 As it begins its final season with a time jump and a revelation that the main characters have moved on from the lost, I've been feeling a little nostalgic about the good times I've had with the show over the years, and how in many ways it already feels like a throwback to a time of sitcoms past, even before it's left the air. The television industry and sitcoms themselves have transformed so much over the seven years of New Girl's run. 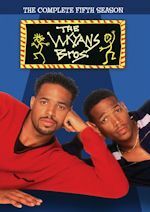 When the show began, broadcast sitcoms were still the dominant form of television comedy - sure, cable comedies existed, but this was a world before streaming and before the full extent of cable. This was also a time when there were still multiple broadcast sitcoms bringing in tens of millions of viewers every week. So when the series began, it was a high-profile, hyped up Zooey Deschanel star vehicle, which premiered to huge ratings but mixed reviews. And yet, over the course of the first season, the series gradually toned down Zooey's Jess and expanded the characters of her male roommates, examining their quirks one-by-one until it felt like a real, complete ensemble series. 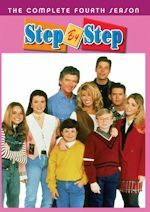 As the show evolved, it became less a star vehicle and more an analysis of this world of hilarious, strange characters and the loft they inhabited. 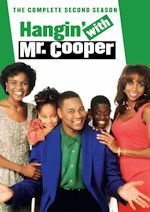 For the most part, the show remained incredibly consistent, as well - other than a slight dip in the third season stemming from too many character changes too fast, the series remained an enjoyable delight by digging deeply into its characters - both for comedy and drama. So as the series heads into its final season, three years into the future, it feels like the end of an era - both for the series and for television in general. With the current splintering of comedy between cable, network and streaming, it's possible a series like New Girl wouldn't even exist in today's TV climate - most likely, it would be a cable or streaming series, given its young audience and niche sense of humor - but I'm glad it did. New Girl is a show I'll always remember and enjoy watching in reruns and streaming, and I'm ready to savor these final seven episodes. Toplined by Tony and Emmy Award winner Kristin Chenoweth, NBC's Trial & Error: Lady, Killer will return to East Peck when the second season debuts Thursday, July 19 at 9 and 9:30 p.m. Last season the 9 p.m. telecast of Trial & Error averaged a 1.3 rating in adults 18-49 and 5.5 million viewers overall in "live plus seven day" ratings from Nielsen Media Research and the 9:30 episode averaged a 1.1 in 18-49 and 4.4 million viewers. The first season of Trial & Error is now available exclusively on the NBC App and Video on Demand. In the spirit of true crime documentaries, the second season of this outrageous fish-out-of-water comedy centers on bright-eyed New York lawyer Josh Segal (Nicholas D'Agosto), still relatively a newcomer in a tiny southern town, who is sturdily posed for his next big case there. His mission? To defend the eccentric first lady of East Peck, Lavinia Peck-Foster (Kristin Chenoweth), known for her flamboyant outfits, large hats and hairless cat, and who suddenly finds herself accused of the bizarre murder of her beloved husband. As Josh continues to settle into his makeshift office behind a taxidermy shop while working with his quirky team of local misfits, he suspects that winning his second big case this time should be easy (especially when his client is the town favorite), but is it? The cast also includes Jayma Mays, Sherri Shepherd, Steven Boyer and Amanda Payton.